Pygott & Crone Looks Forward To National Estate Agency Conference and Exhibition - Pygott & Crone - Houses. Homes. Harmony. The Pygott & Crone team will soon be heading to London for the Relocation Agent Network National Conference and Exhibition. The Pygott & Crone team will soon be heading to London for the Relocation Agent Network National Conference and Exhibition. Taking place on 17 November, estate agents from across England, Scotland and Wales will attend the business Conference and evening Awards Dinner. The event is exclusively for Relocation Agent Network members (including us!) and is a great opportunity to find out the very latest industry best practices and innovations. Taking place at the Park Plaza Riverbank Hotel, the Conference will welcome keynote speakers including; top business consultant and former Managing Director of Robert Half International, Jeff Grout; Hamish Taylor, founder of the Skills Exchange Network, which enables organisations to achieve innovations by looking outside their industry; and economist, Roger Martin-Fagg. This year’s official Conference Mobile App gives delegates the chance to network with one another in the lead up to the event. On the day, the App will allow delegates to take part in live polling during Conference sessions. Designed to enhance the ‘delegate experience’ these interactive sessions will produce results shown instantly on stage, providing real insight into how attending Relocation Agent Network members, like Pygott & Crone, view key industry topics. We have been specially selected to join Relocation Agent Network, who chose us to be the area’s Local Expert. To gain a Network invitation, estate agents must lead their local market in quality of service, local knowledge and professionalism. 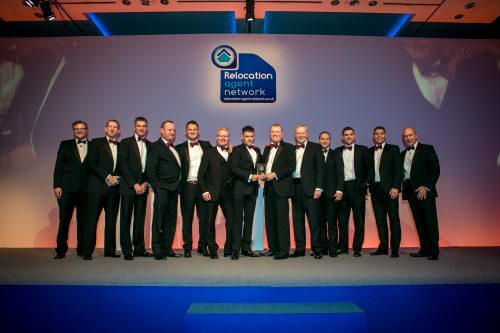 Through its affiliation with Cartus, the premier provider of global relocation services, Relocation Agent Network members help Cartus move relocating families in and out of areas across England, Scotland and Wales. 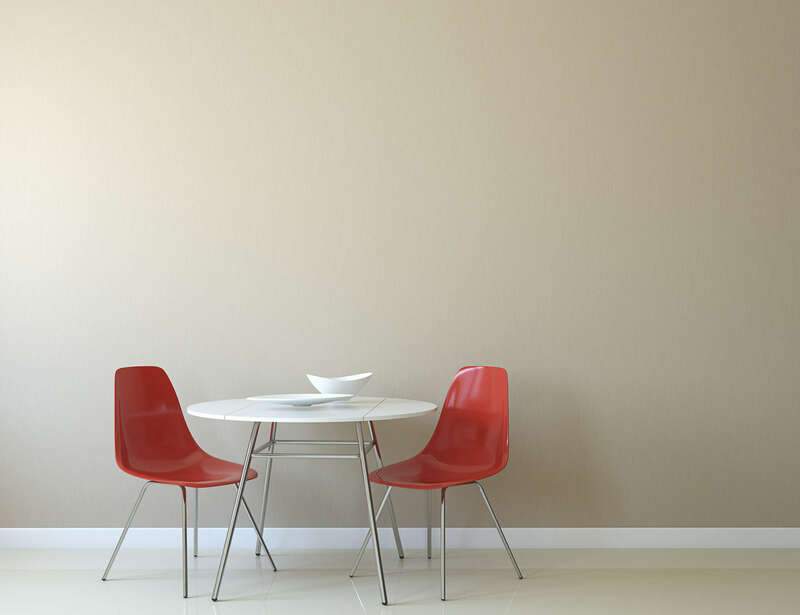 This offers Pygott & Crone customers an additional channel of buyer when selling their property. Network members can also help their customers through the ‘Referral Network’, which helps those relocating, by referring them to a fellow Relocation Agent Network member in the area they are moving to. This year’s National Conference ends with a black tie evening Awards Dinner, hosted by well-known comedian and TV presenter, Sue Perkins. We can’t wait to meet up with our fellow members to celebrate the successes of 2017.